Understand your credit with free access to your FICO® Score from HUECU. Good credit can help you secure a personal loan, a mortgage, and even rent an apartment. Used by financial institutions to help gauge credit worthiness, your FICO® Score can be one of the most influential and valuable pieces of information to shape your financial future. We’ve made it easy for you to understand your credit health. With a credit card from HUECU, you now get free access to your FICO® Score on your monthly statement and in online banking. 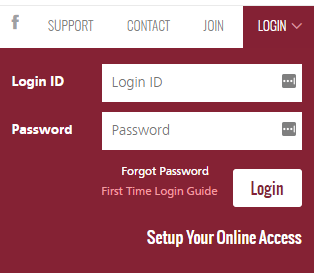 Log in to Online Banking by clicking the button above. 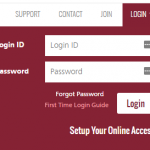 If you’re not already enrolled, you must Setup Your Online Access before continuing. Once logged into Online Banking, click the ‘My Credit Card’ option from the top navigation. 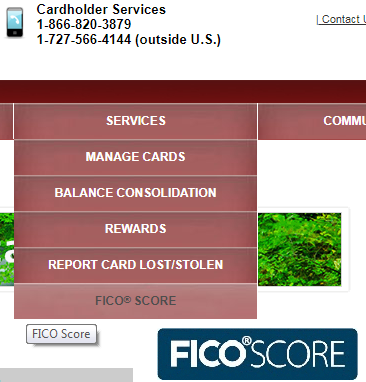 After accessing the My Credit Card Center, you can either click on the FICO® Score button, or access the link via the Services drop-down menu. HUECU Credit Card holders will receive their updated FICO® Score based on Experian data, when available, on a quarterly basis. Will receiving this affect my credit score? No. The FICO® Score we provide will never impact your credit score. You may request a copy of your credit report for free each year at AnnualCreditReport.com. When a lender receives your FICO® Score, key score factors are delivered with the score. These key score factors are the top factors that affected the score. Knowing these score factors can help you better understand your financial health over time. 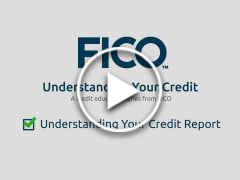 FICO® Scores are calculated from many different pieces of credit data in your credit report. This data is grouped into five categories as outlined below. The percentages reflect how important each of the categories is in determining how FICO® Scores are calculated. You are a new credit card account holder – Your FICO® Score is refreshed quarterly and may not have been available during our last score refresh process. 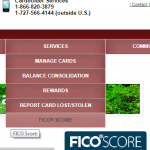 Click here if you no longer wish to receive your FICO® Score for free from HUECU.